Everybody can be great. Because anybody can serve...You only need a heart full of grace. A soul generated by love. Last week, I was working in the southwestern section of the state of Washington. I was about one hour into a 3-hour professional development session with a group of K-8 teachers and leaders, and I was not receiving a “heart full of grace” from one of the grade level teacher leaders. She consistently interrupted, at times was rude, and appeared extremely attacking and defensive at the same time. Clearly, something was wrong. I did not know her of course, as this was my first visit to the school, but I knew I needed to find out why she seemed so stressed. After all, there is still a lot left to this school season, and her students and her colleagues need her to demonstrate a “heart full of grace”, I was thinking. About the same time, a colleague of mine sent me a link to an NPR article on teacher stress written by Cory Turner. 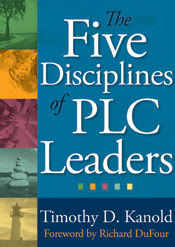 I provide the link here, but a quick summary reveals Turner connecting the words of Penn State professor Mark Greenberg with a stress fix “that is well within each teacher’s control”. The fix? Turner then goes on to describe the book Mindfulness for Teachers by Patricia Jennings. She reveals mindfulness as attending to things in the moment with curiosity and acceptance. This takes me back to my stressed out teacher from last week. We took a break, only she did not. She sat at her table and graded papers, while other colleagues took the break. I sat down next to her, ready for a potential battle. Instead, she looked at me and started to cry. She was falling behind the curriculum guide and the expected pacing. She did not have enough time to get all of her grading completed. She was using a new textbook. She was doing all of the work for the team and getting no help in return. They were not grateful. She was the team leader, and she was failing. Her kids will not be ready for the state tests in April, and she hated her job at the moment. And, although she was a stranger, she indicated there were some complications with her three year old at home. And now, “she was wasting three hours with me, when she could be getting other work done.” My response was not of course, “you need to be more mindful” but it was something really close. Certainly when we are rushed, when we are knee deep in the daily grind, it is tough to demonstrate curiosity or acceptance to the circumstances that surround us. Yet, when I wrote HEART! that was exactly my intent. That we would slow down, and internally balance our lives so that we could be less stressed at work and at home. Corralling stress at work is less about time, and more about the requisite energy to be mindful practitioners. In HEART! 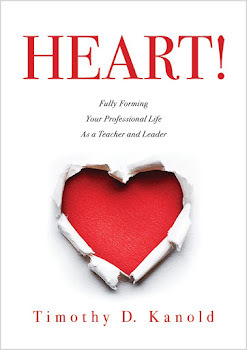 I describe elements of our educational heartprint that might help you or I to become more aware of why we are stressed. One example occurs at the end of PART 3 of the book on Alliances (the A in HEART) as I describe Wharton School Professor Adam Grant’s NYT Bestselling book Give and Take. 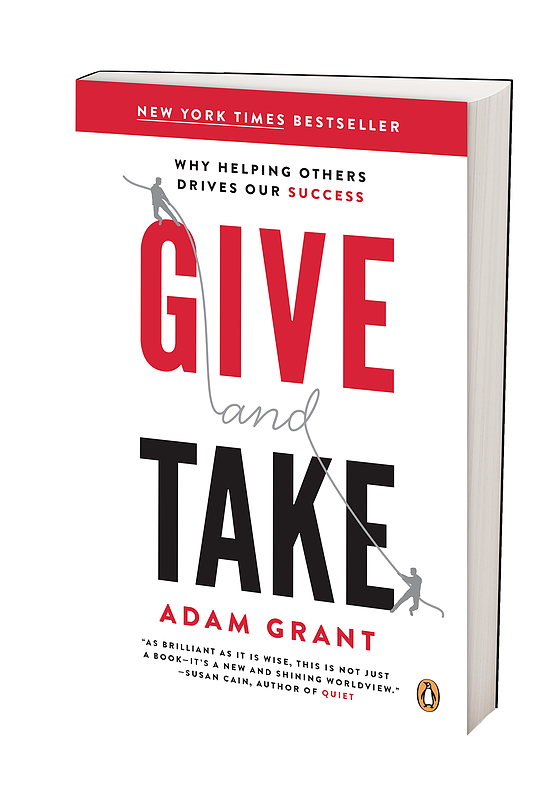 In the book, Grant establishes three fundamental styles of social interaction: giving, taking, and matching. Grant describes each of these reciprocity styles as having a descriptive signature. 1. Takers like to get more than they give. They place their own interests ahead of others’ needs. 2. Givers prefer to give more than they get. They are other-focused, placing more attention on what other people need from them. 3. Matchers prefer to keep a score and keep things balanced. They are focused on a principal of fairness and an even exchange of favors. The least successful relational style is the givers. Does that surprise you? Givers (like the stressed team leader at my workshop) on a team achieve less success because they place making others better off ahead of their own self-interests. They also set themselves up for burnout and potential resentment. So, who is at the top of the success ladder then? Get ready! It also is the givers. However, if you are to be a successful giver, and not one of those that falls on the stress trash heap, then heed this caution: Embrace high other-interest and high self-interest. As Grant indicates, “Successful givers weren’t just more other-oriented than their peers; they were also more self-interested . . . just as ambitious as takers and matchers”. In the Grant quote we discover that to be successful professionals we need to collaborate, but to also be mindful of not being taken advantage of by our students or colleagues. I asked my workshop friend what she had done for herself lately. What did she do for herself on a daily basis that allowed her to protect some low energy state self-interest Quadrant II time? What is Quadrant II time? Well, that is Ch. 13 of HEART! Another story for another day. For now, be mindful of your work in this 2017 school season and remember it is okay to give to your students and colleagues, but stay balanced and give to yourself too, so you can do so with a heart filled with acceptance and grace - not just for others, but for yourself too. Ask your best friend how you are doing these days. He or she will let you know! I agree with your post. Everyone has something to serve but it just depends on their heart that whether they are grateful or not. Great Share!